Pizza at Home: Thursday, September 25th, 2014, 6-8 pm. A repeat from the spring semester, this class showcases various pizza crust styles. 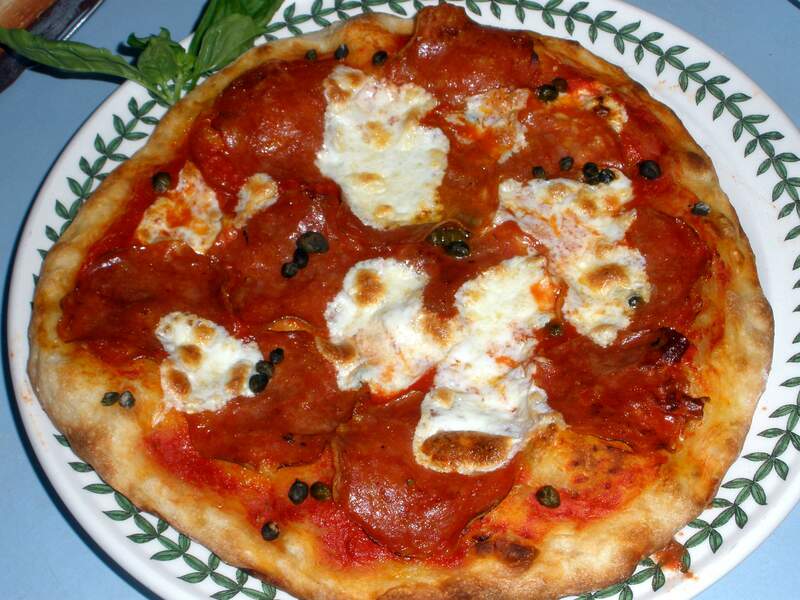 Learn to make tasty homemade pizza with little kneading and kick the bad-chain-delivery-pizza habit! Pizza will be made and eaten(!) in class, and students will leave class with a thin-crust pizza dough that keeps up to five days in the refrigerator. Pate a Choux: Cream Puffs, Eclairs & More: Thursday, October 9th, 2014. Pate a choux pastry expands dramatically in the oven, yielding a crisp, hollow shell. One basic dough (made using a food processor) can be tweaked in sweet and savory applications. Class will include a demonstration of the dough preparation technique, and we will bake and fill various shapes and flavors. To enroll in either class, complete and submit this form. To see all of the classes on offer (including more culinary options), see the whole brochure here.